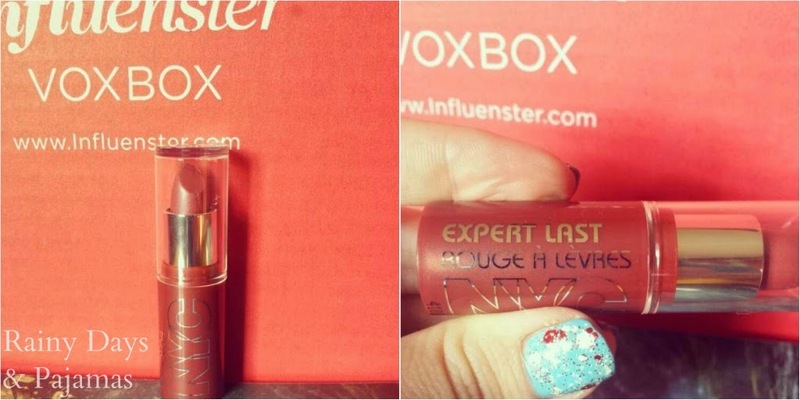 I was really excited to hear that I was going to be receiving a lipstick in my Frosty VoxBox from Influenster. I've never been huge on wearing lipstick so over the years I haven't acquired a great amount. Now that I'm venturing more into the lip makeups, I get really excited at the prospect of getting new ones. I have to admit that I was a little nervous when I heard the description of Sugar Plum. It was being listed as a "frosty pink" and I immediately imagined something I would have worn in middle school. Anytime I hear the term "frosted" I get nervous. I can't get the images of Katherine Heigl in Wish Upon A Star out of my head. It is definitely frosted, but it isn't nearly as bad as I thought it was going to be. I have to say that I'm still not super crazy about it but I still plan on wearing it in the future. 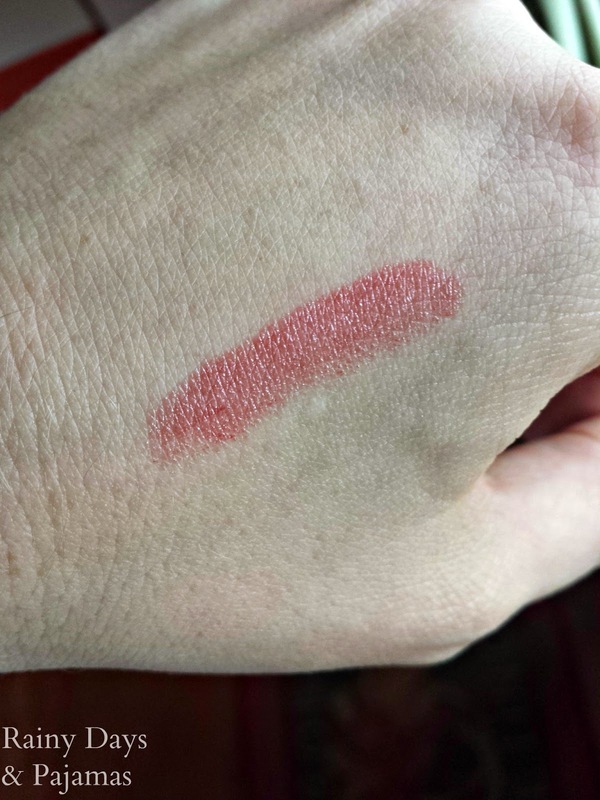 I do think I will have to invest in some lip liner or a lip primer if I want to continue to wear this one for a long period of time, however, because it is really silky and smooth so it tends to feather around the edges of the lips. This is something that annoys me majorly and is one of two reasons why I completely steer clear of lip glosses. 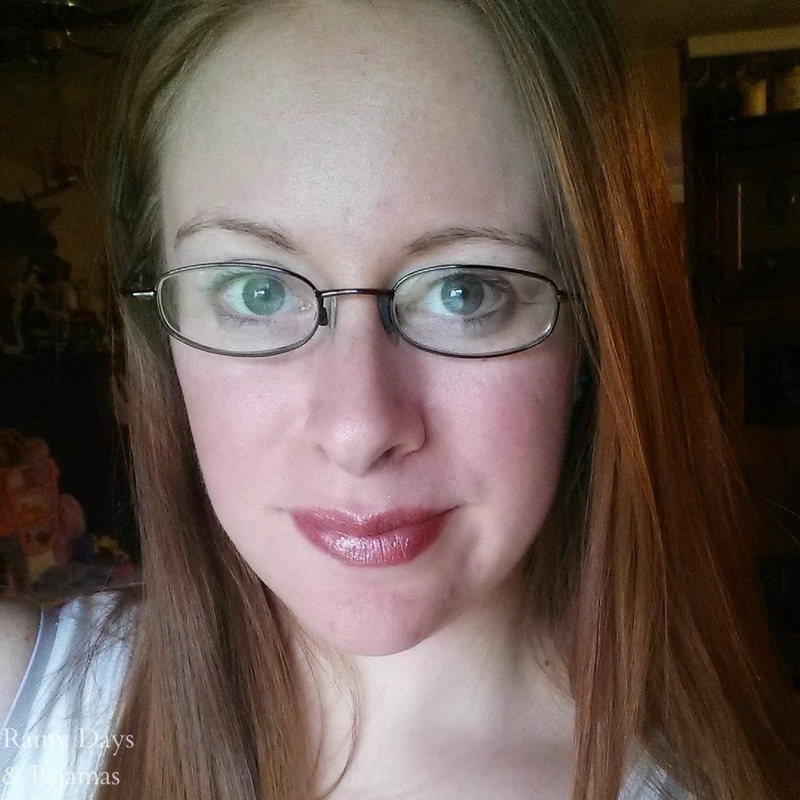 Overall, it's a decent lip color, especially for such a cheap price. 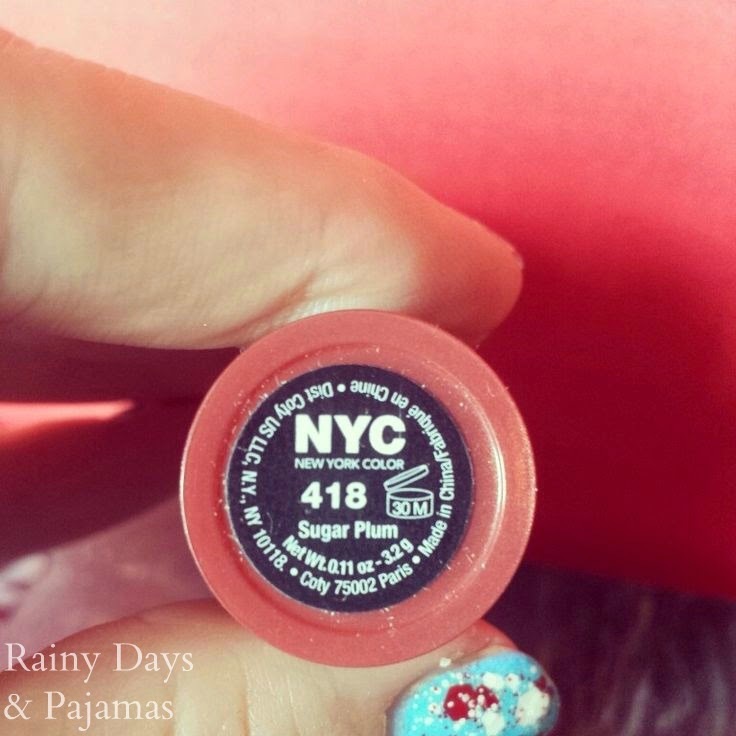 If I needed a cheap lipstick, I would definitely buy this kind again and I'm very curious about the other shades in this line. So what do you think? Do you think this lipstick works okay for me? Have you given it a try? What are your thoughts on "frosted" lipsticks?